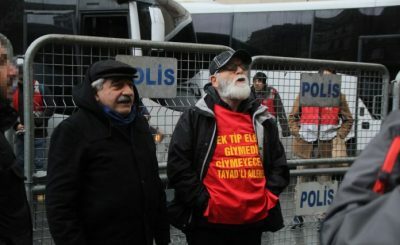 Since last year, about 100 revolutionaries from People’s Front have been imprisoned due to the slanders a liar, police collaborator called Berk Ercan. 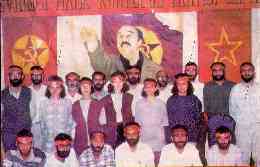 9 members of Grup Yorum and the activists of Anti-Imperialist Front are among them. From October 3rd to October 25th, there will be 4 separate trials of our imprisoned comrades. They are also facing with arbitrary, irrational implications. 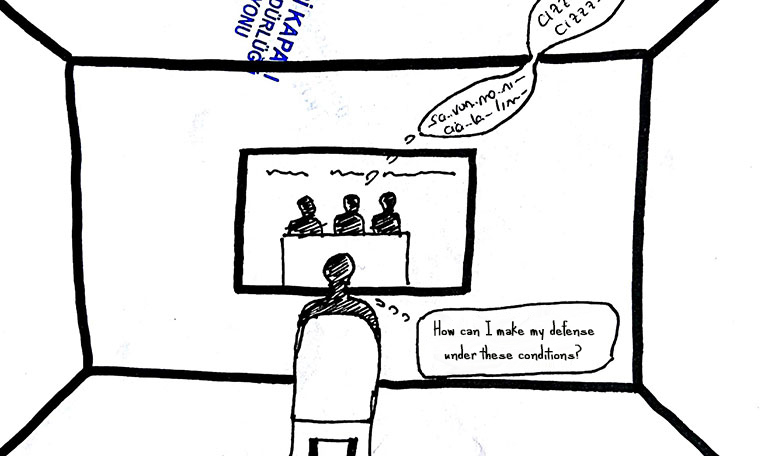 They are also forced to make their defense by the audio-visual conference system called SEGBİS. Moreover, their trials are separated alphabetically, to different courts, although they have been accused for the same excuses. We call you to the trials of the revolutionaries from People’s Front, whose dates of trials are October 3-4-16-25. We should stand together with them and pull them off from the isolations of fascism.